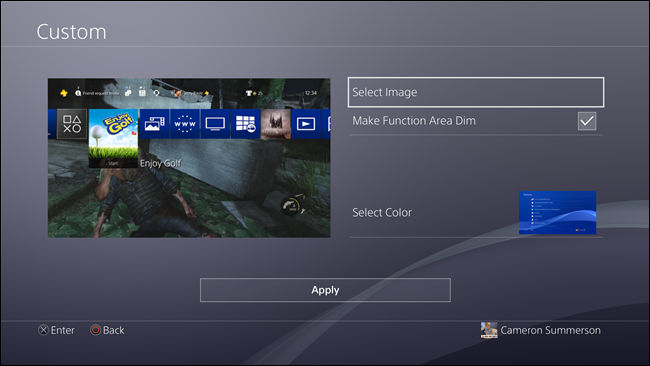 With the recent software update to version 4.50, Sony added something to the PlayStation 4 and Pro that has long been requested: the option to set custom wallpapers. Here’s how to make it happen. 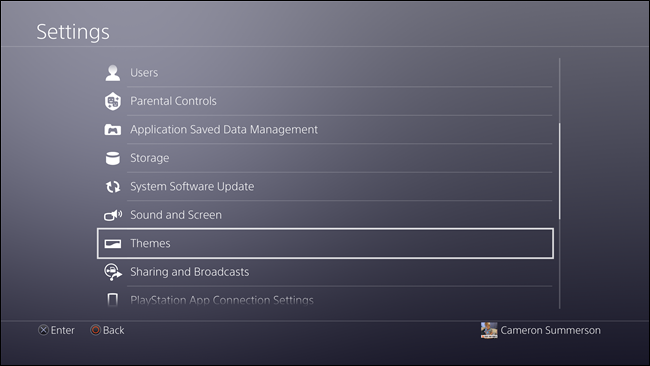 First, make sure your PlayStation 4 is running the latest update—version 4.50. At this point, it should be, but check just in case. Good? Good. Go ahead and jump into the Settings menu—it’s the luggage-looking icon in the function area. 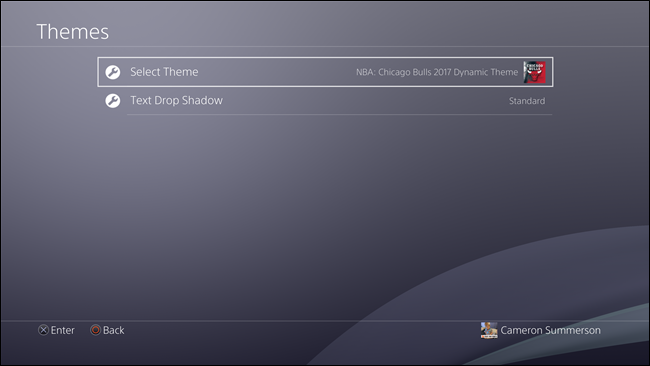 From here, scroll down to “Themes” and click into this menu. Scroll down to “Custom.” It should be at the bottom of the list. 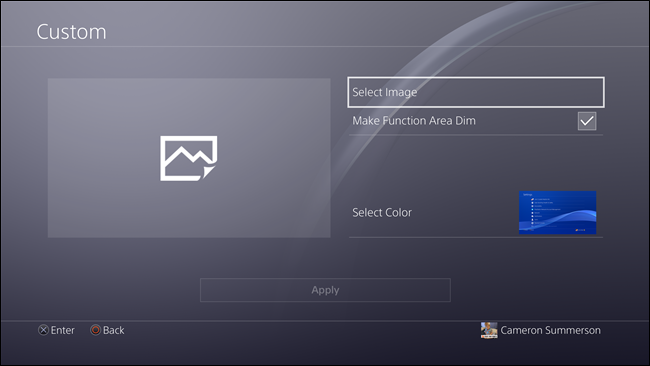 To choose your background image, use the “Select image” option. 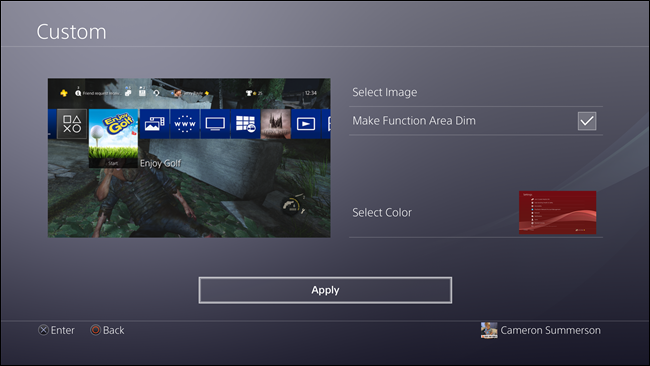 At the current time, you can only choose from Screenshots that have been saved on the PS4, but it’s a solid start—and you can turn any image into a PS4 screenshot using this method. 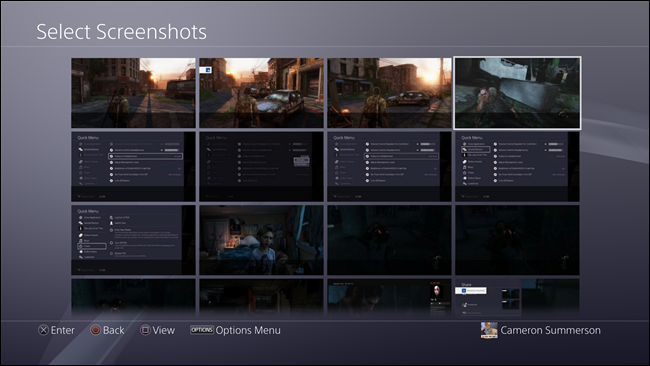 Scroll through and select the screenshot you’d like to use. It’s pretty simple. 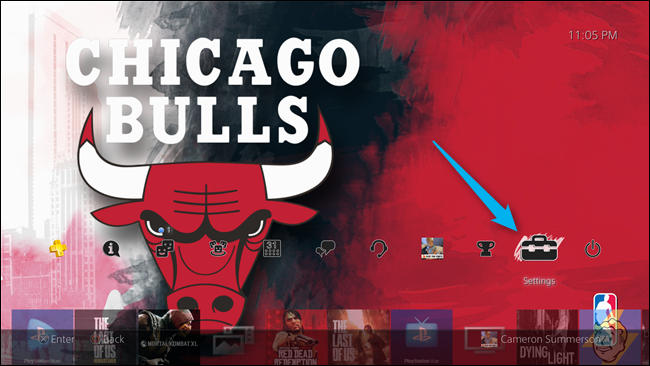 There are also a handful of other tweaks here, like the option to make the Function Area dim—it basically makes this area easier to see since the icons are fairly small. You can also choose which color you’d like for the menus and whatnot to be, so you can get things to be all matchy-matchy if you’re into that. Once you have everything set the way you want it to be, click Apply to finalize it. 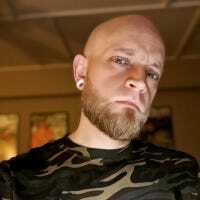 Bam, you’re done. 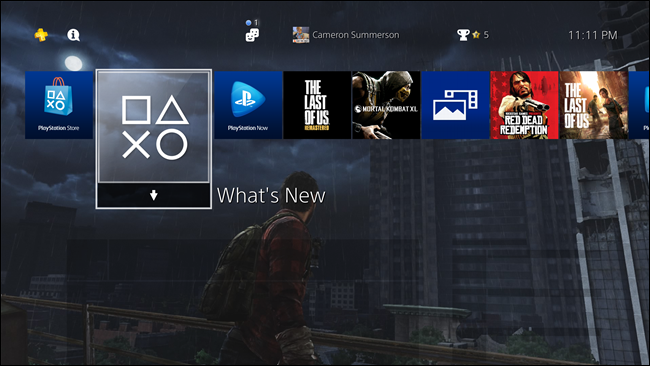 Sure, these custom themes are limited in what they can do, but it’s still better than having to choose from the pre-made options (though many of those are excellent). In other words: it’s better than nothing.